Welcome! 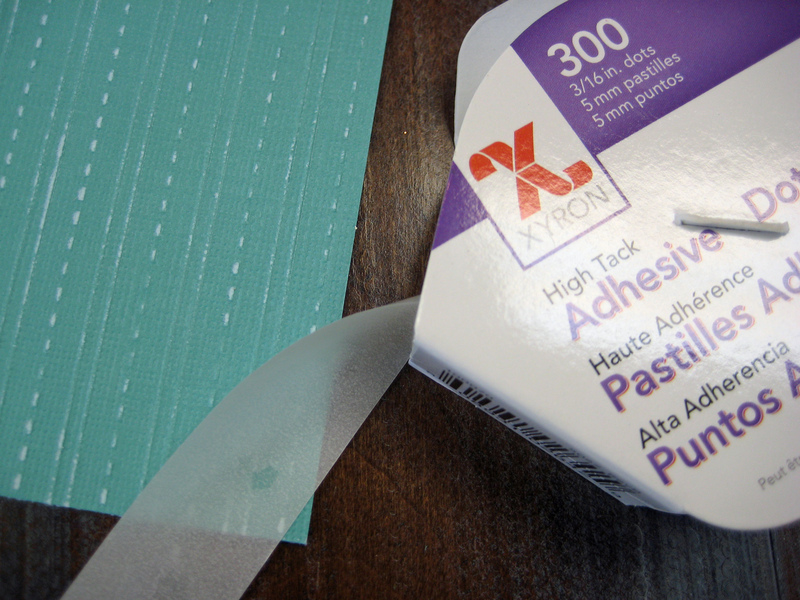 We’re in the middle of the Xyron and Doodlebug Blog Hop and I’ve got a treat for you! I took one of my old windows and transformed it into a Fall home decor project that doubles as a dry erase board where I can leave messages for the family. Doodlebug Design shared quite a bit of new product with us and it was so much fun to play with. 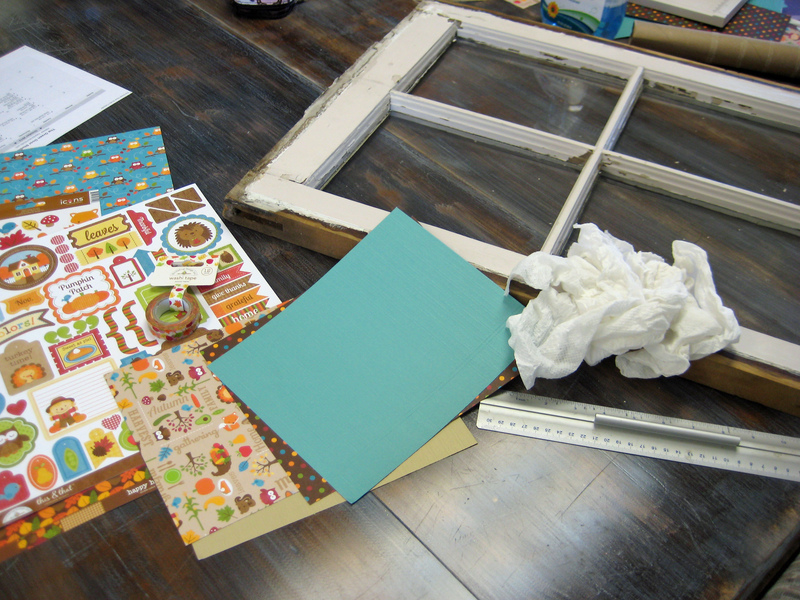 I received beautiful papers and colorful stickers and embellishments from their Happy Harvest line. I started by spreading out my papers and cleaning my window panes. 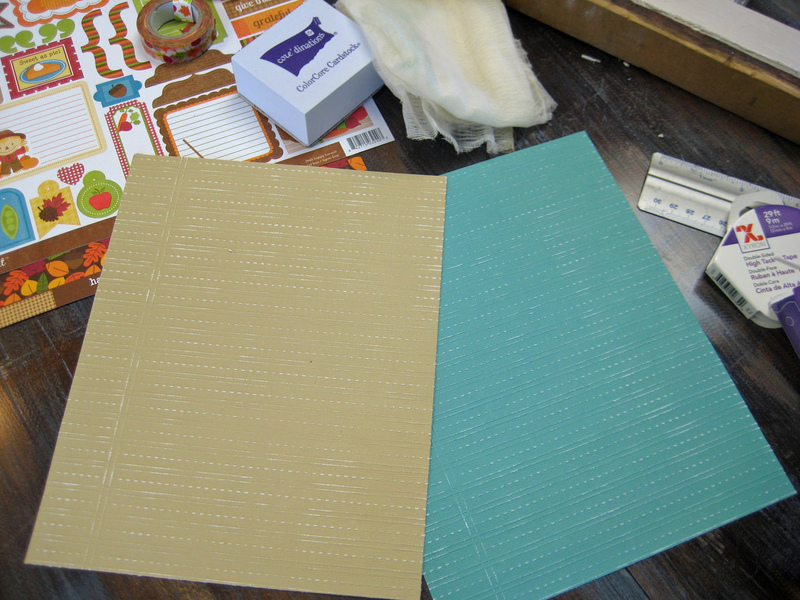 The pattern needed to be broken up amongst the panes so I matched two textured cardstocks from Core’dinations and cut them all to size. I lightly sanded the textured cardstock to add a bit of interest and wiped away the paper dust with the Core’dinations Sand-It cloth. 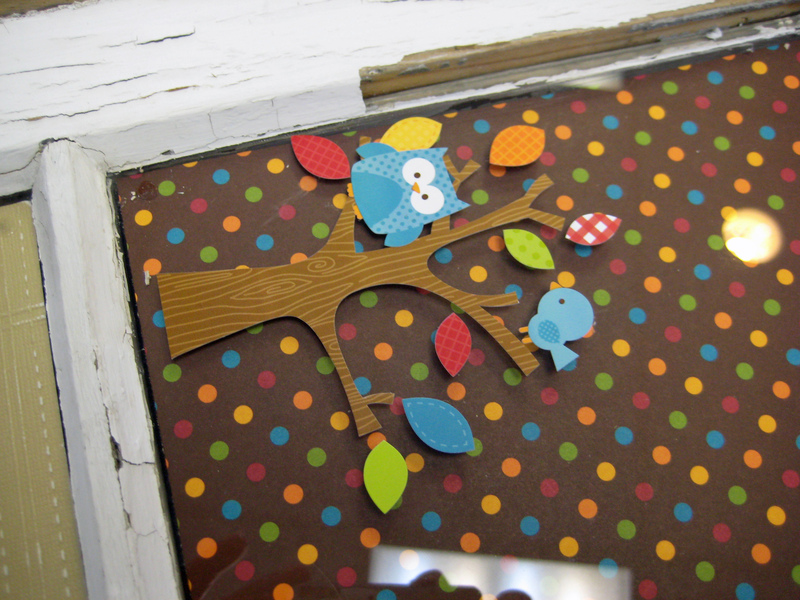 With the papers cut to fit inside the window panes they were very easy to attach using Xyron’s High Tack Adhesive Dots. 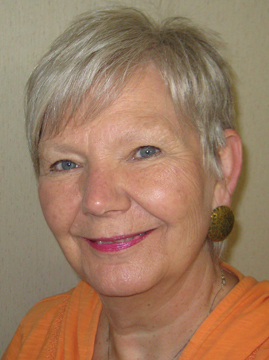 I used the 3/16″ because the smaller size is easier to disguise. Once the backgrounds papers were attached – to the backside of each window pane – the rest was pure fun! I added the stickers and embellies to the front of the window panes and framing. It was like playing with Colorforms (remember those?). At the end I decided to add a little banner to string across the window. 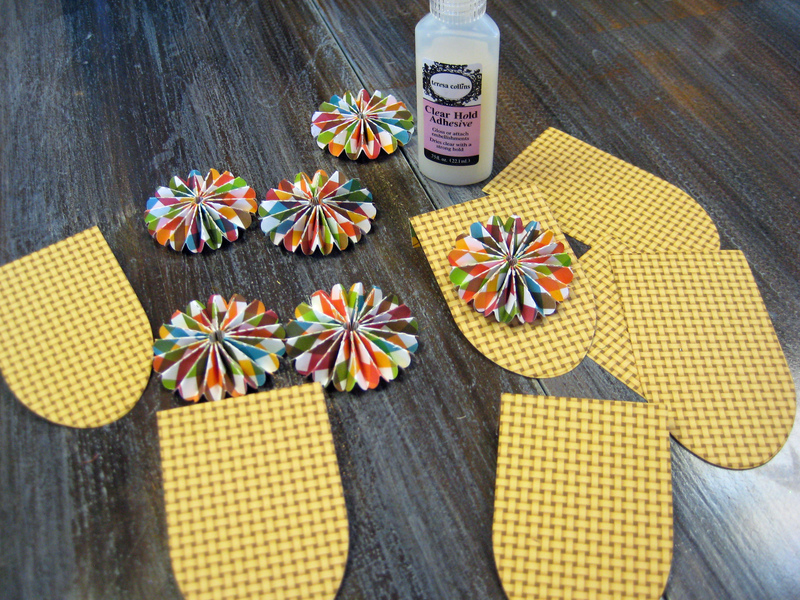 The shape is cut from more Doodlebug papers using a Tim Holtz die along with some rosettes to fancy them up just a bit and added some Doodlebug Sprinkles in the rosette centers. 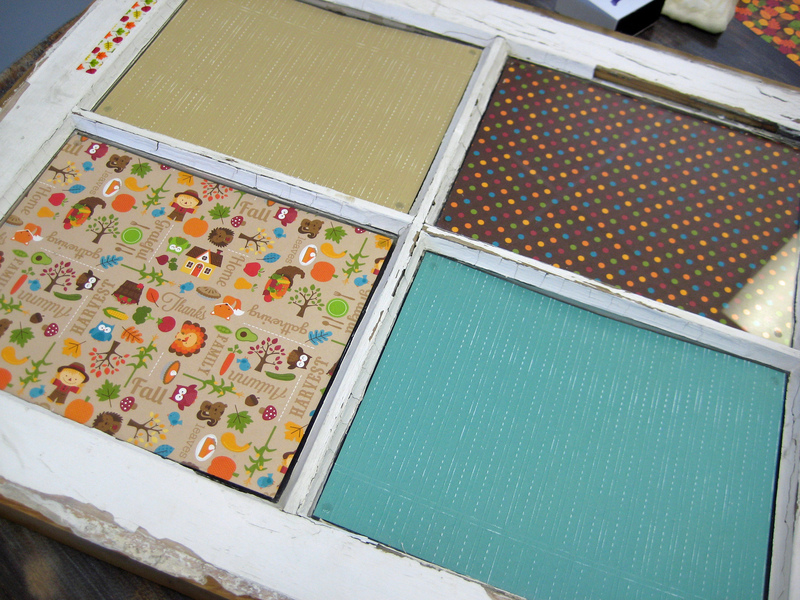 By placing the pretty papers behind each window pane the panes are used as a dry erase board as well. Make sure to visit all the designers hopping with us this week! This is so cute! I love, love, love that turkey! How unique. 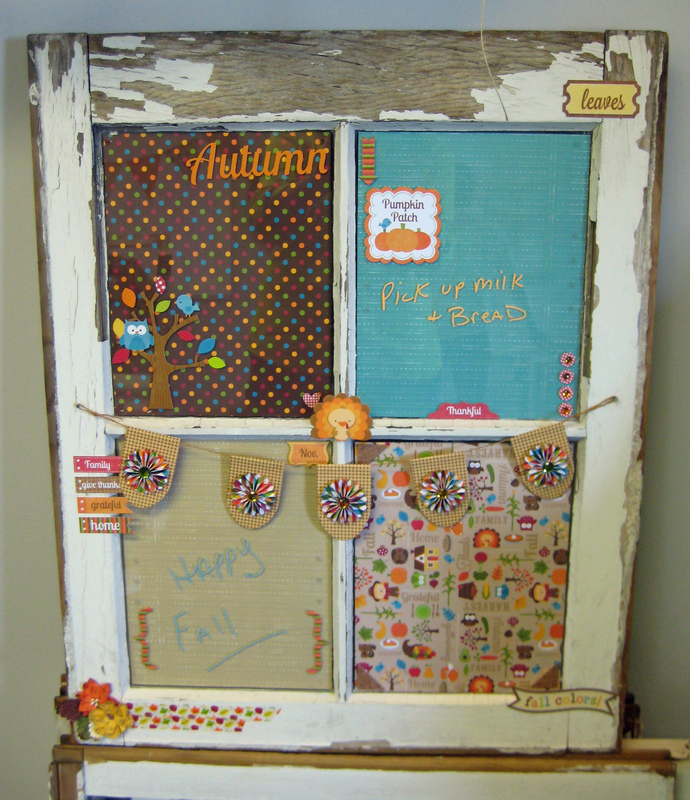 I love all the different embellishments and the idea for dry erase panes how different! How fun and unique!! Love that little banner and how you’ve wrapped some bits around the frame as well as on the panes. That is just awesome, Linda!! I love it.